The move to cloud collaboration has been tempered in recent years over concerns that enterprises potentially lose or reduce control of their data as it moves into the cloud provider’s data center. That view toward security is evolving, with nearly half of participants in our 2017 UC study saying that they felt cloud security was better than what they could provide on their own, and 18% of participants in our 2018 study saying that security is a primary driver for moving to cloud unified communications and collaboration applications. As IT leaders struggle to keep up with constantly changing security threats, and as security spend continues to grow, cloud is increasingly seen as a means of protecting enterprise data cost effectively. 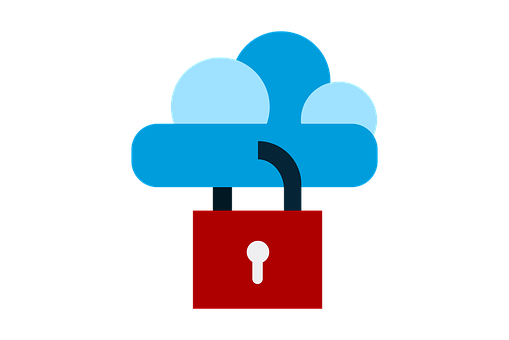 The ability to manage encryption keys should alleviate enterprise concerns related to potential loss of control over data stored on the cloud provider’s servers. By giving enterprise customers control over encryption, EKM arguably provides the same level of data security that an organization maintains when keeping its data within its own data centers on its own encrypted servers. EKM should especially appeal to companies within regulated industries that in many cases have been unable to move data to the cloud for fear of exposure of sensitive customer or corporate information. Team messaging security capabilities continue to evolve, and improve. Be sure to conduct regular review of your provider’s capabilities to ensure that it’s able to meet your present, and future, requirements.